just unpackaged my brother p-touch D400AD. Bought it because thought it will be useful for labelling stuff. 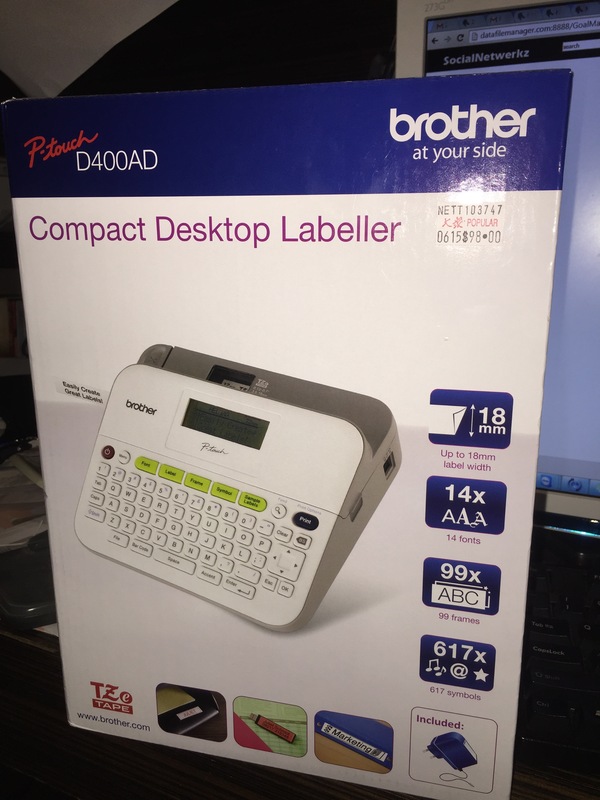 When into the internet to look at label printers they seem to say that brother has a better quality labels vs casios but labels for brother are more expensive. 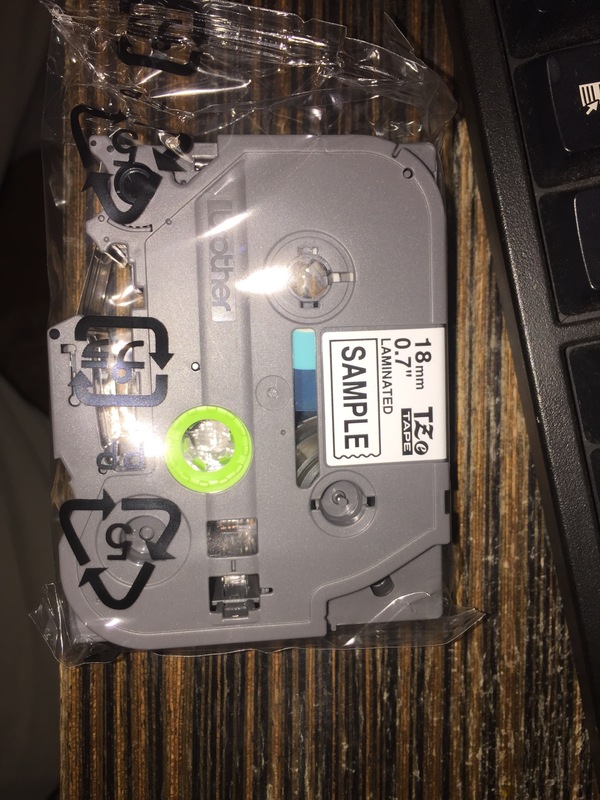 It also seems to be able label wires. 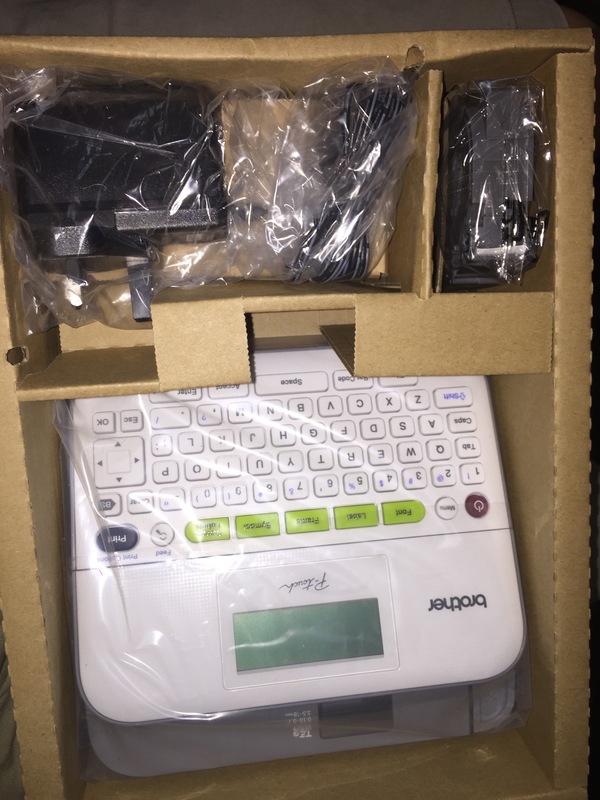 It can use labels up to 18mm and up to 3 lines vs casio 24 up to 4 lines.